Our boat tours take you to the places you have heard and wondered about. This is a get off the boat, wander about the islands type of tour. Monday, Wednesday and Friday from 10:00A to 2:00P for $50.00 per person. Our first stop is the Lighthouse. 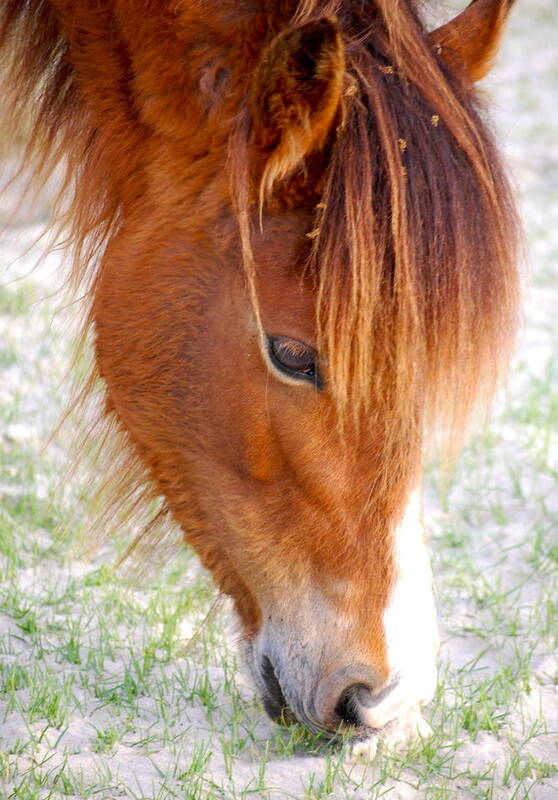 Then we explore the Historic Village, Barden Inlet and often the Olde Pony Pen. Tuesday, Thursday and Saturday from 9:00A to 2:00P for $75.00 per person. A cruise up the Newport River into Core Creek searching for dolphins, eagles and osprey. Bring your camera and binoculars. Monday, Wednesday and Friday from 4:00P to 5:30P for $35.00 per person. In association with Sandbar Oyster Company we offer a tasty tour of their Oyster Farm. Limited dates available at 6:30P until 8:00P for $50.00 per person. Our boat tours take you to Shackleford Banks, Rachel Carson Reserve and Sand Dollar Island. 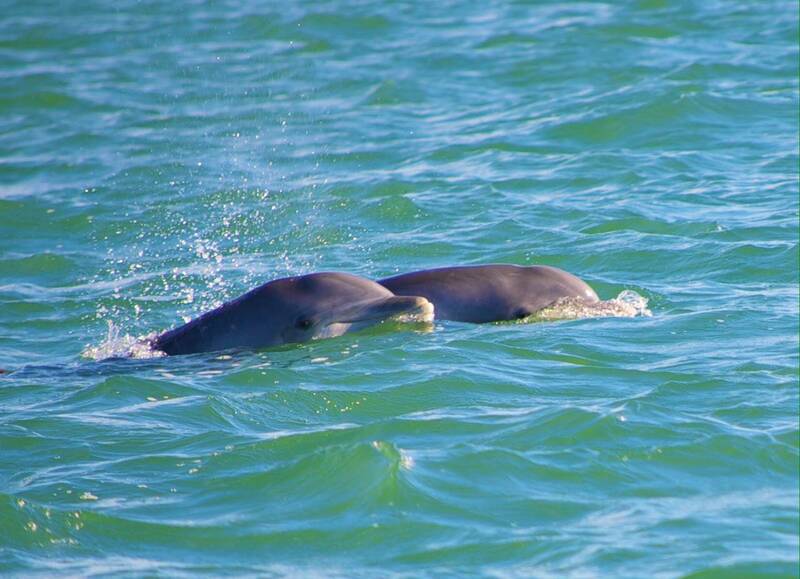 We search for wild horses, dolphins and seashells. Our tour to Cape Lookout explores the Lighthouse, Barden Inlet and often the Olde Pony Pen. Private tours available. Authorized Commercial Use Tour Operator for the Cape Lookout National Seashore.